Both Rotterdam and Maastricht have a longstanding tradition in research on mitochondrial diseases (since respectively 1976 and 1995). 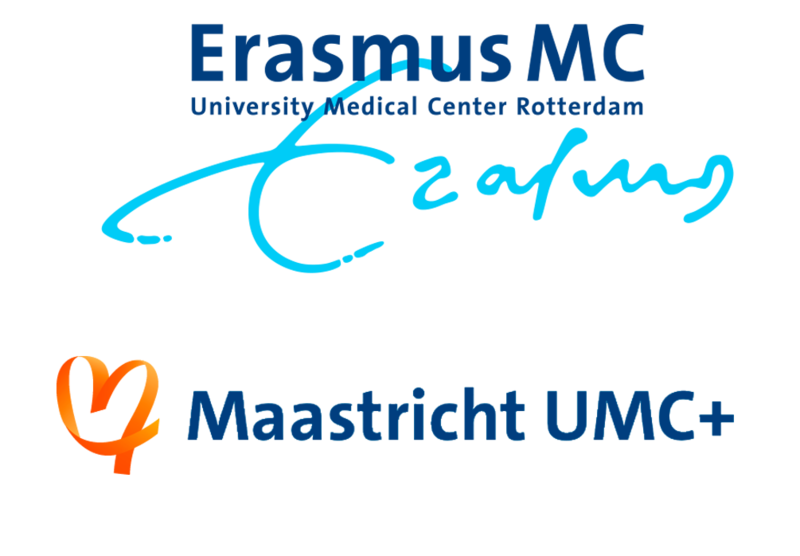 From 1997 onwards, the universities ErasmusMC en Maastricht UMC+ are closely cooperating on this topic. In the form of Mi2Cure, this cooperation has grown into an official centre of expertise. Our goal is map complex mitochondrial diseases, to conduct research, and to develop (genetic) therapies. This website informs about the ongoing research projects, the partipating investigators and links with patient organisations.